0.48 Cts Blue Diamond Fish Pendant in Silver . 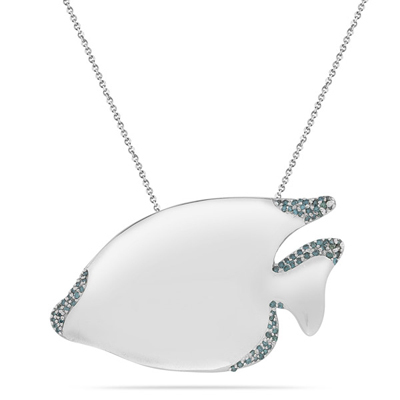 This dashing Blue Diamond Fish Pendant beholds eighty-one fascinating Diamonds prong set in Silver. Approximate Blue Diamond Weight: 0.48 Carats. This pendant comes finished with an 18-inch Silver Cable Link Chain. Wear this pendant for a flash of exuberance. 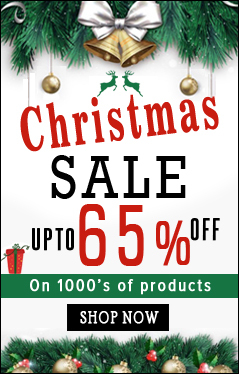 You save an additional: 385.65!